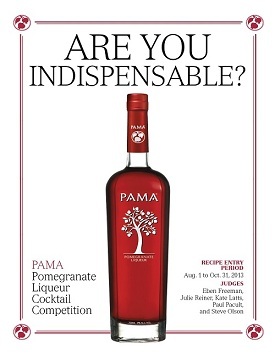 Professional bartenders, take note: PAMA Pomegranate Liqueur is teaming with Hanna Lee Communications to host the first-ever “Are You Indispensable?” Cocktail Competition. 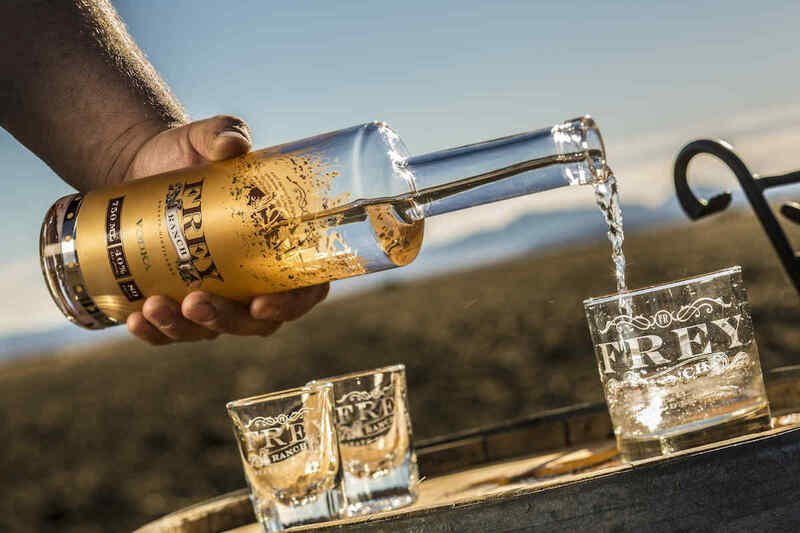 The contest spotlights PAMA’s role as an indispensable modifier that works with an array of base spirits, from crystal clear vodka to aged, oaky whiskey. 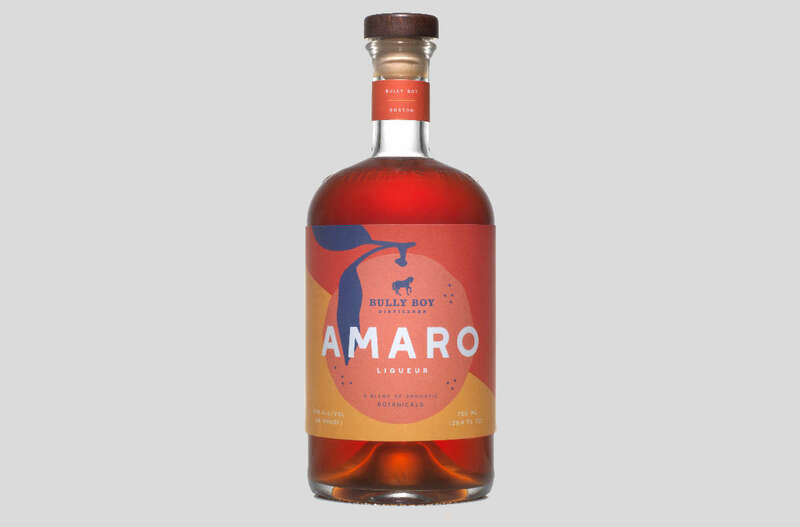 With its balanced sweet-tart flavor profile and silky texture, PAMA is a solid choice for adding a touch of intrigue to your drinks. To enter, visit www.shakestir.com/PAMA. 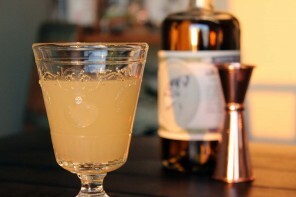 You can submit a maximum of two recipes, and you should be prepared to divulge your ingredients, method and inspiration for the cocktails. From all of the entries, six finalists will be chosen to compete in New York City, where their drinks will be judged by a panel of experts. Competitors will vie for a grand prize of $5,000, with second and third place winners receiving $2,000 and $1,000 prizes, respectively. That’s some nice walking around money. Entries may be submitted now through October 31. Check here for more info. Due to a record-breaking 242 entries, the final competition in New York City has been postponed until January 2014 to allow for thorough evaluation of each recipe submission. Finalists will be announced on Monday, December 2.